Having contributed to Hearthstone Deck Tracker a bit, I've had the pleasure of helping out people posting on the issue tracker with their problems getting HDT to work or inconsistencies in the program. 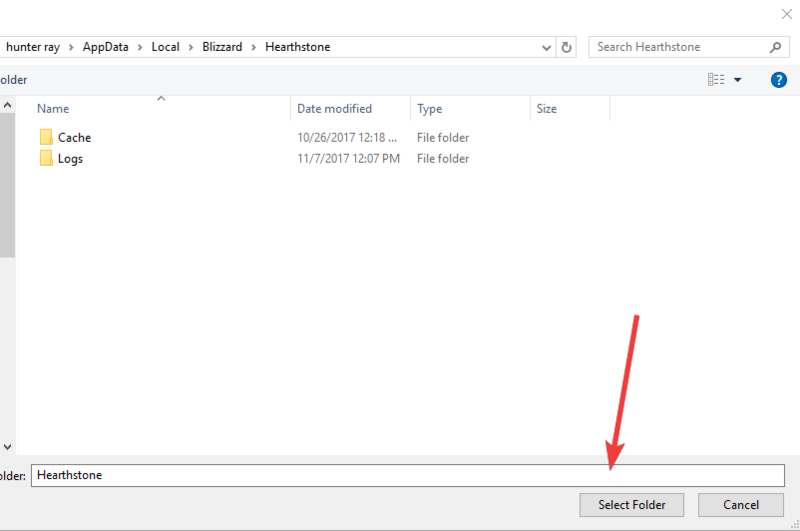 One of the problems that were reported was the Deck Tracker causing Hearthstone to stutter or drop FPS when using far powerful enough hardware like a GTX 9/10 series GPU. 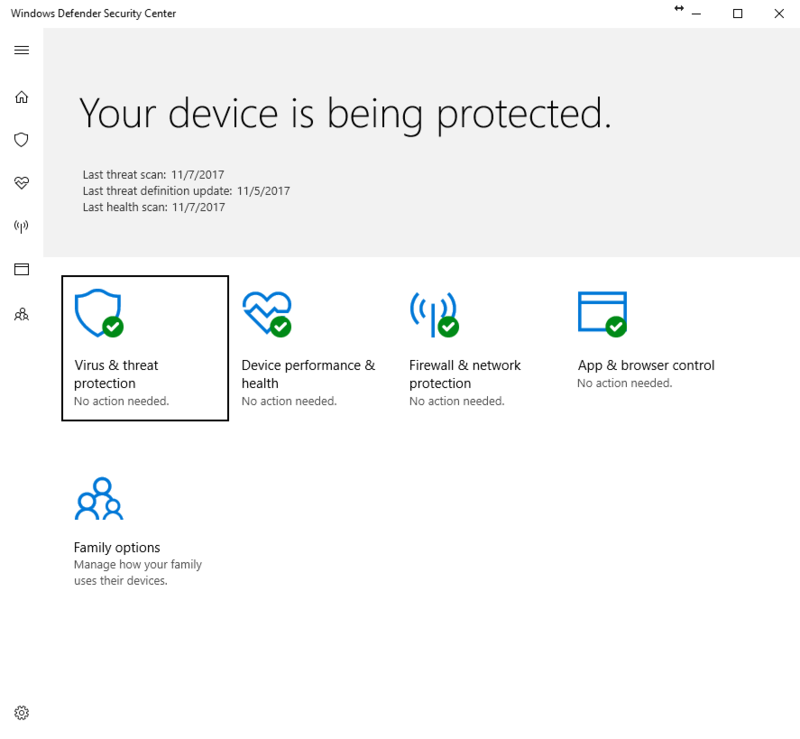 This is caused by Windows Defender, and how it ends up constantly scanning the hearthstone process when it tries to write out to the log file. 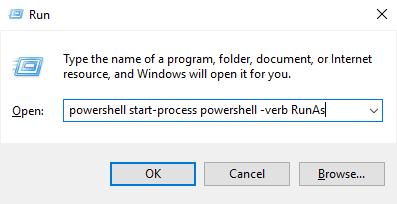 This usually won't cause problems since Hearthstone doesn't log, however for the Deck Tracker to function it has to create the configuration file telling Hearthstone to start logging. There are two methods to fixing this. 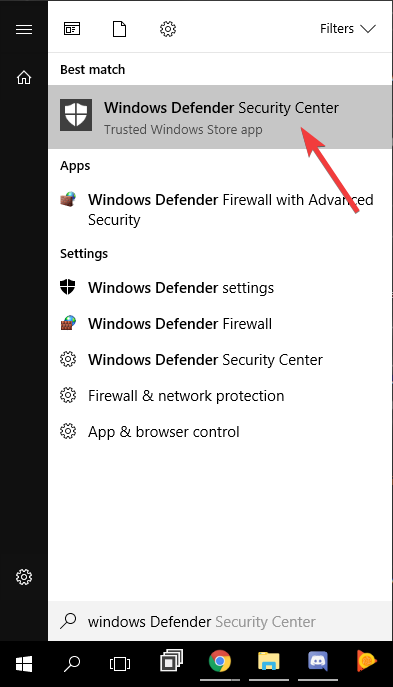 Option 1 should be easier and won't require you to navigate the new slightly confusing Windows Defender interface. 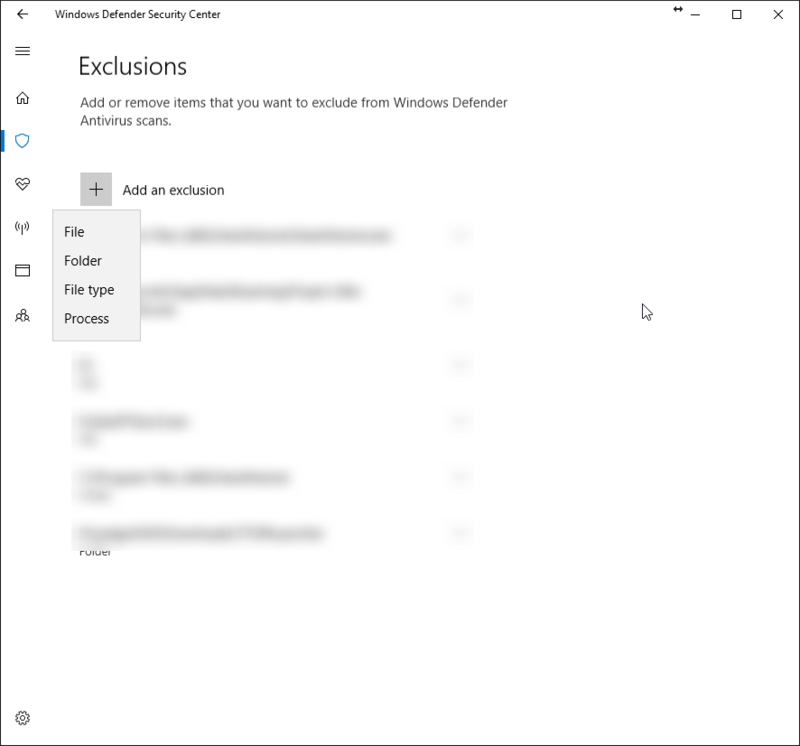 This will have you run an elevated Powershell window and execute commands that will automatically add the folder to Defender exclusions, regardless of which Windows 10 version you're on. Restart Hearthstone for the change to take effect. In the security center. 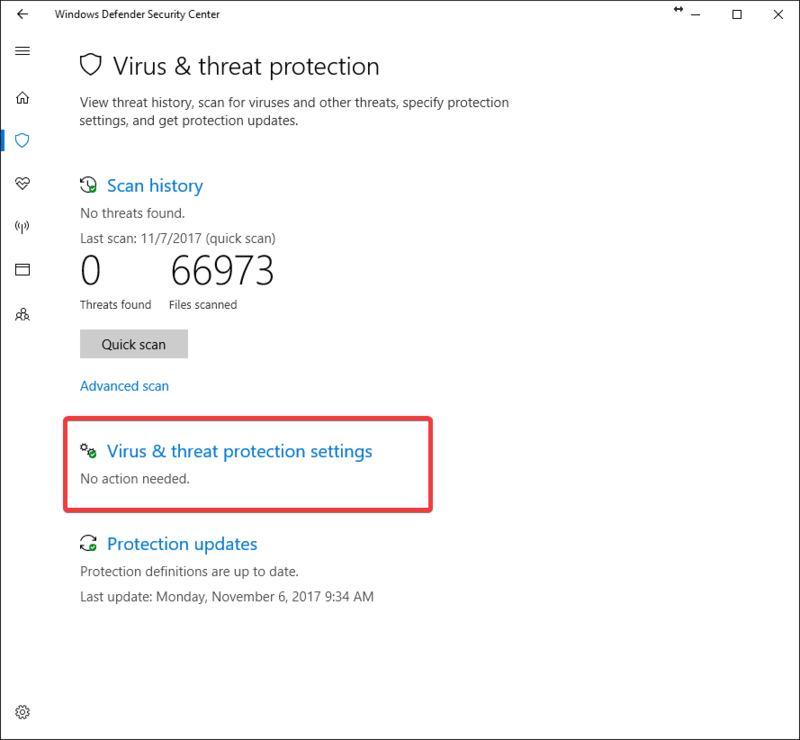 click on "Virus and Threat protection"
Click "Virus and thread protection settings"
Scroll down and click "Add or remove exclusions"